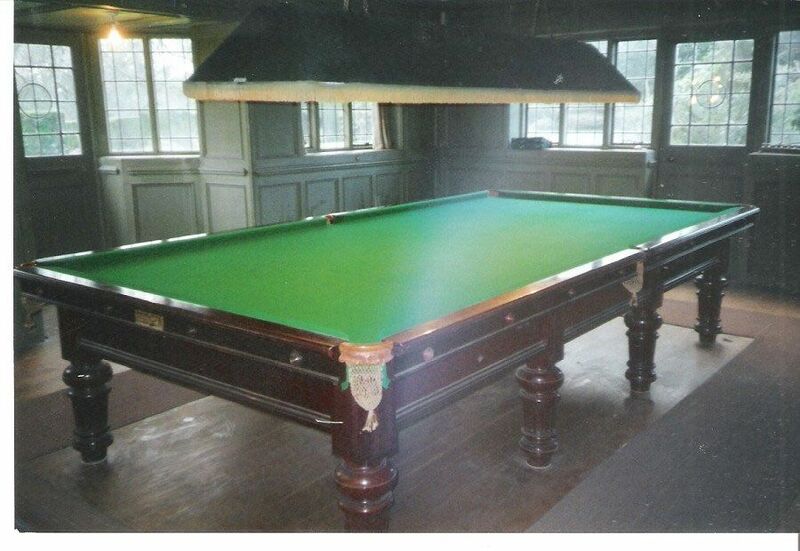 There’s nothing worse than seeing a beautifully restored snooker table that has damaged felt as a table cover. 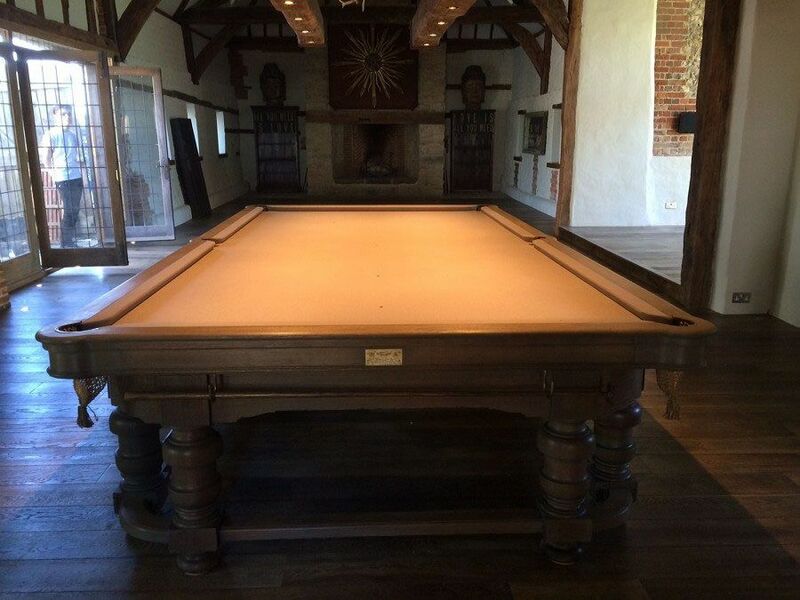 Not only does it affect the beauty of the table, but it can also make it incredibly difficult to play on. 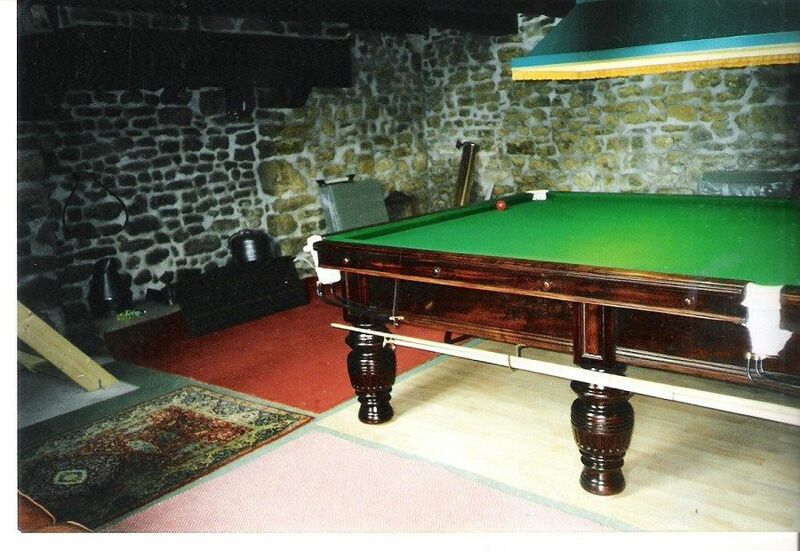 Whether you’ve begun to notice the tablecloth on your snooker table has begun to wrinkle or if there are a bunch of scratches from pool cues and chalk, it may be time to consider a recovering service. 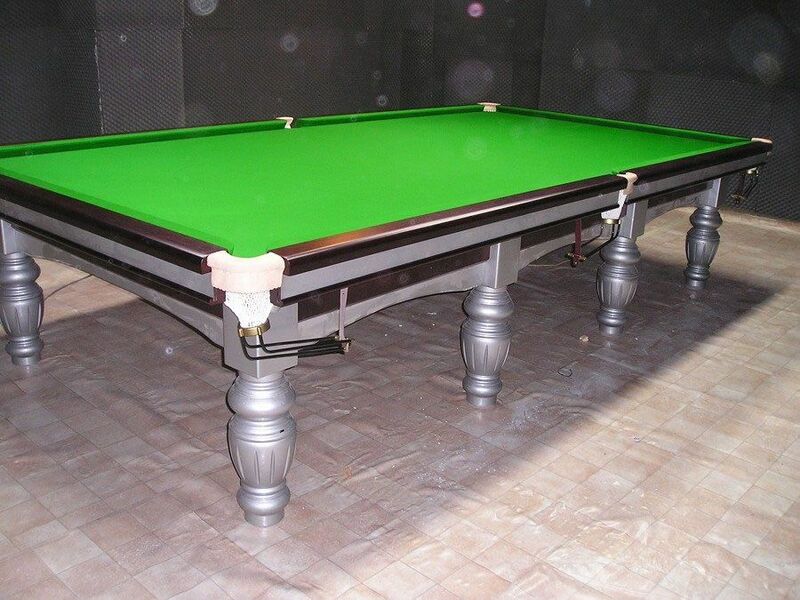 It is important to rely on the professionals for snooker table recovering; otherwise, you’ll be stuck with an unappealing table that you and your family will be unable to use. 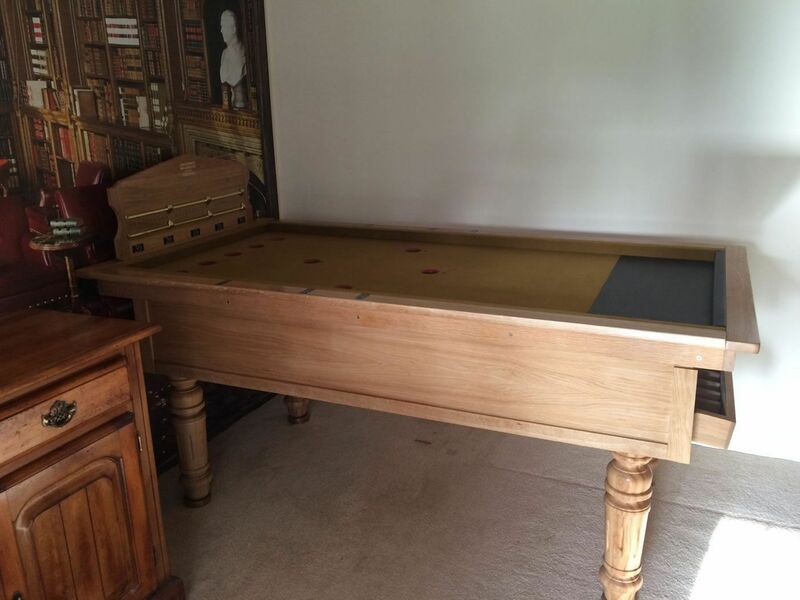 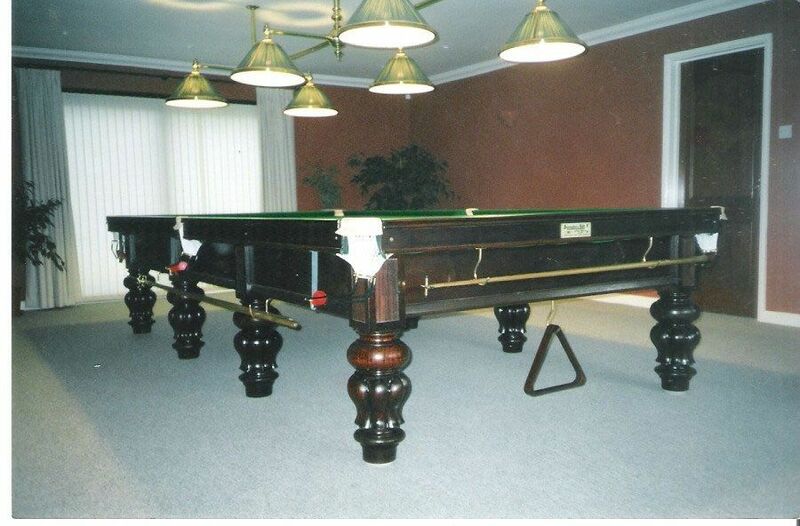 A couple of the main reasons as to why John Bennett Billiards is one of the most premier snooker table restoration services in the world is because we offer top of the line materials. 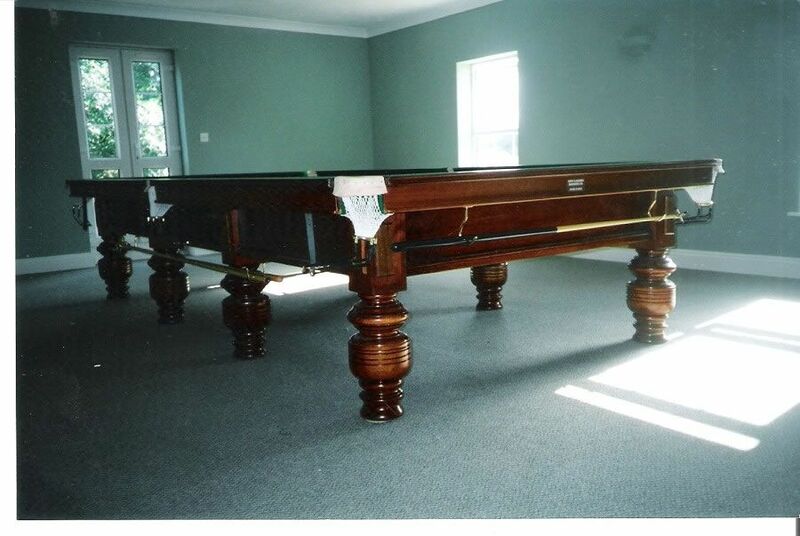 We also offer high-quality workmanship that you won’t be able to find anywhere else in the world. 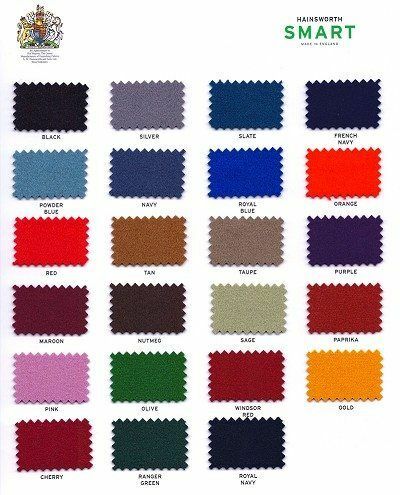 Not only do we ensure that you are able to pick from the most durable and beautiful materials for your table covering, but that they’re also available for an affordable price. 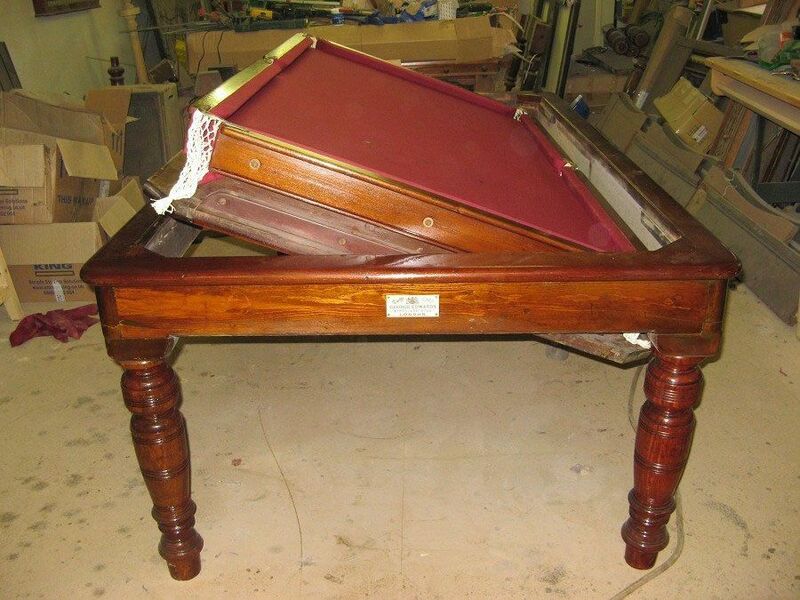 When it comes to recovering a snooker table it takes an ample amount of skill and patience, two qualities that every individual on our team can bring to every job. 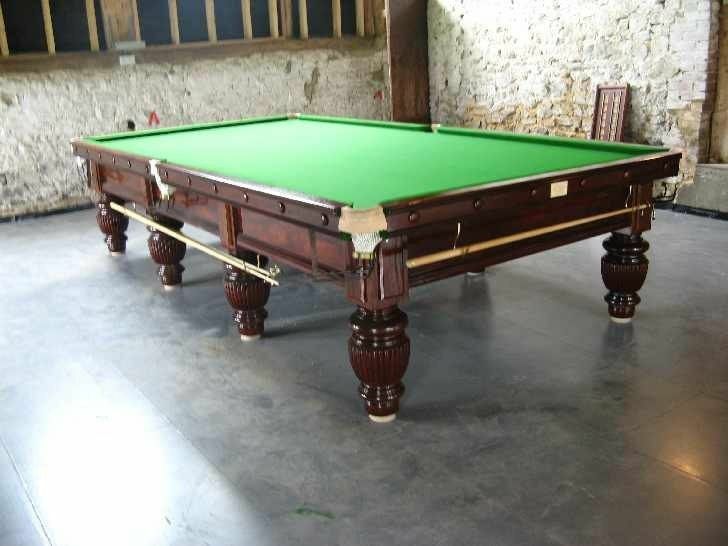 We have years of experience working with many different sizes and designs of snooker tables, giving us the necessary hands-on skills to make every table look its best. 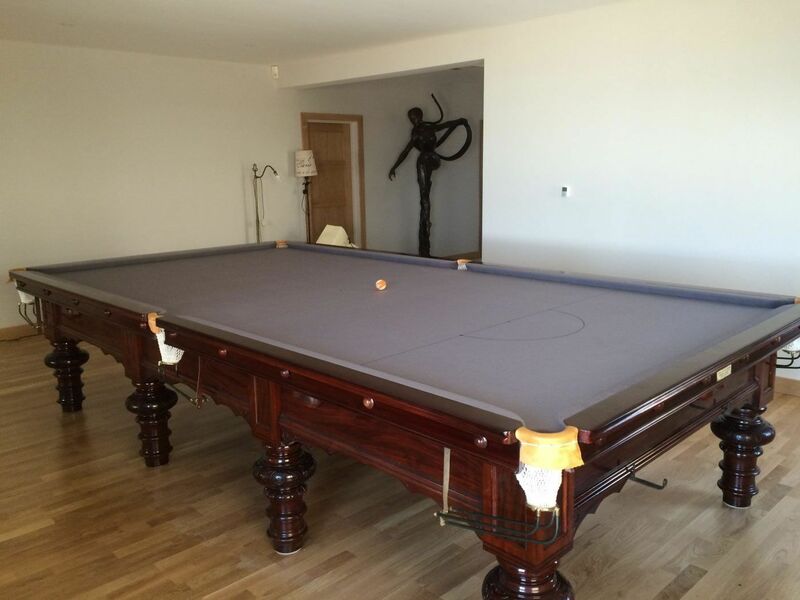 When you opt for a snooker table recovering, you’re getting a table felt replacement and this means you can choose from any type of felt that you desire. 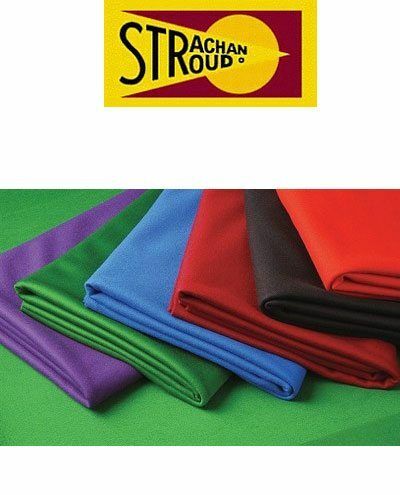 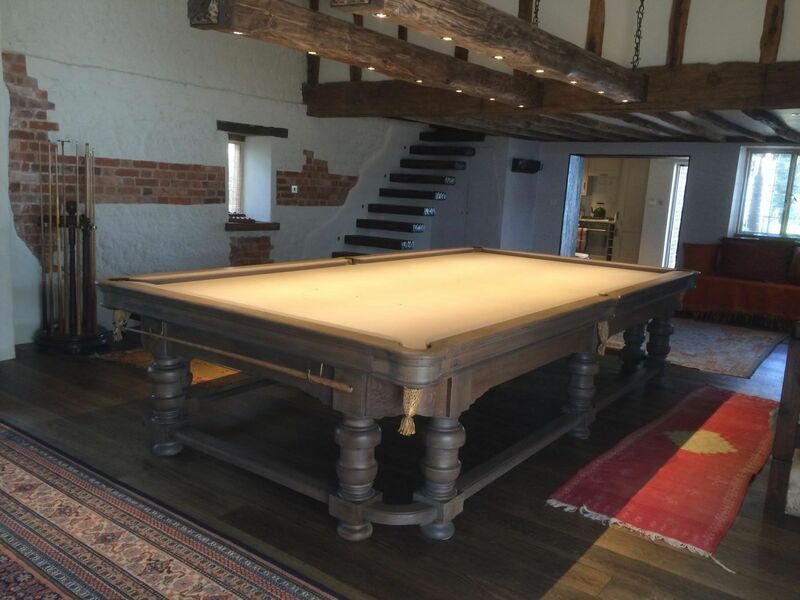 If you want to change the colour of the top of your snooker table to better fit the aesthetic of your home or if you simply want to use the same existing colour, the choice is yours. 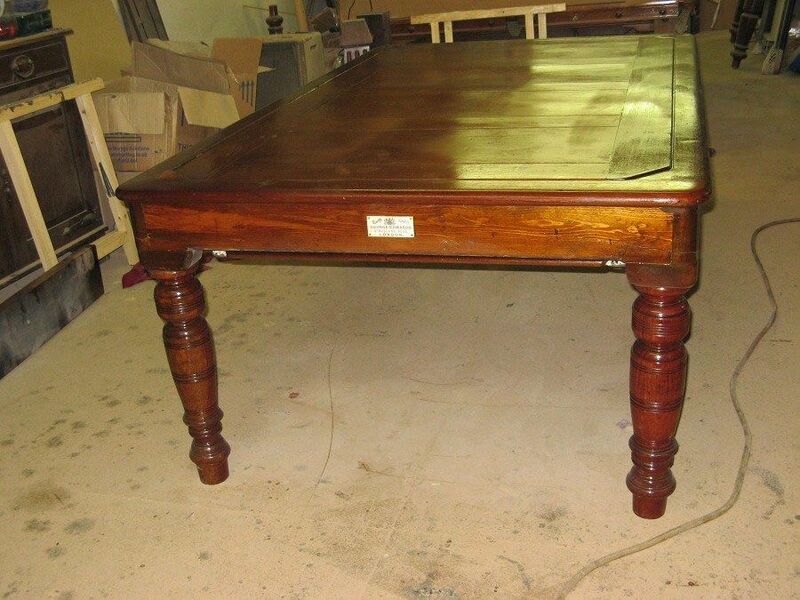 If you’re undecided, you can always rely on the advice of our team of artisans to help you choose the best materials to make your table look stunning. 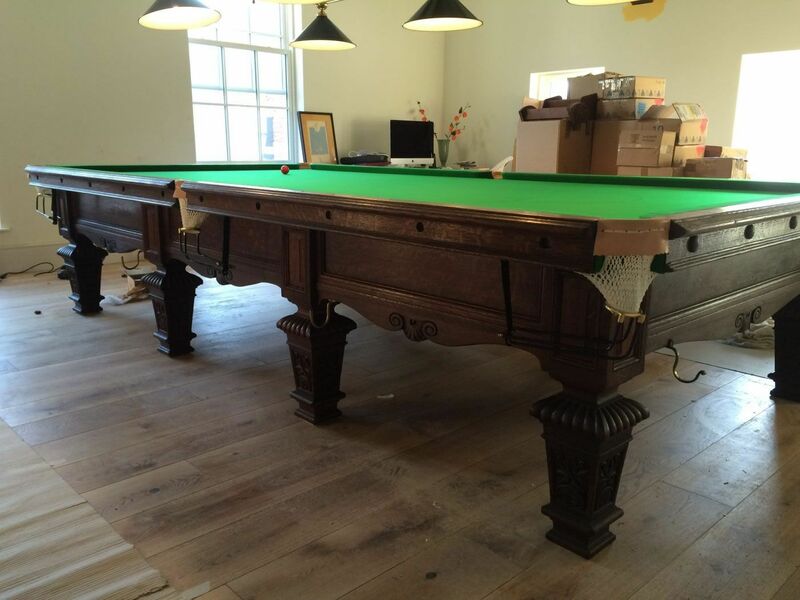 Another benefit to John Bennett Billiards and our table recovering services is we do it entirely on-site, meaning you don’t need to worry about trying to transport the snooker table to one of our warehouses. 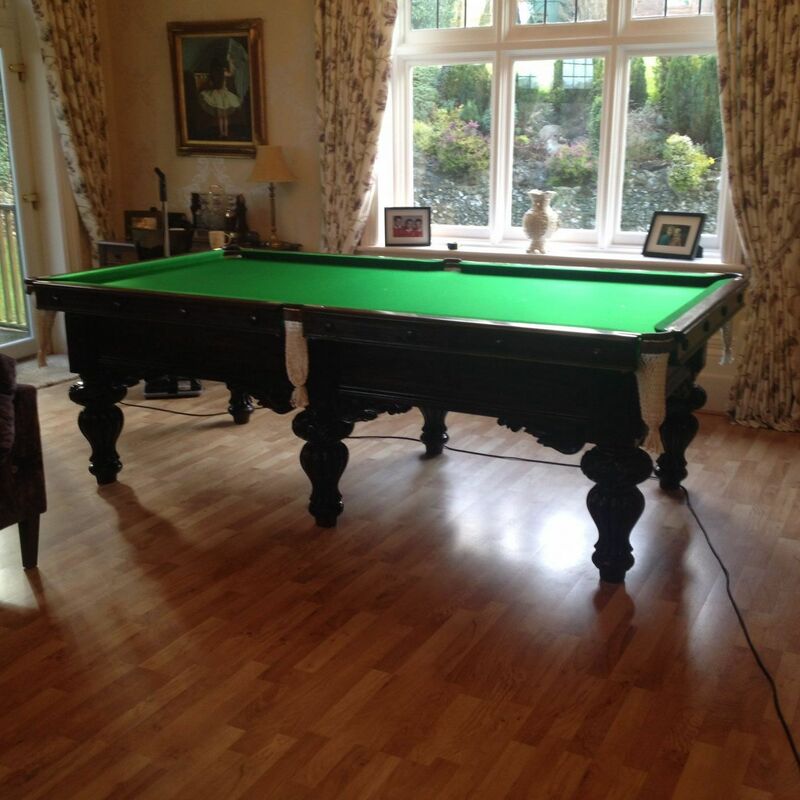 Our team will come to your home, offer a brief design consultation, and begin working on the snooker table immediately. 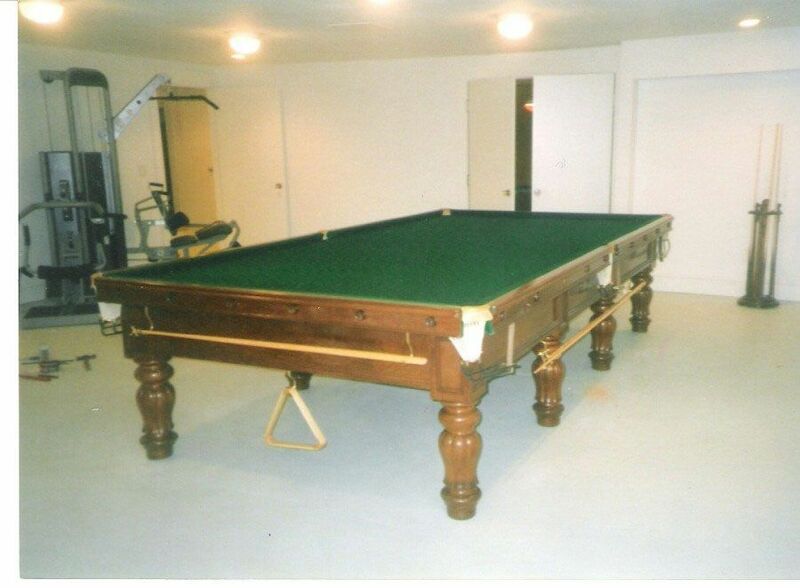 Once we are finished, we’ll leave the table looking better than it ever has before. 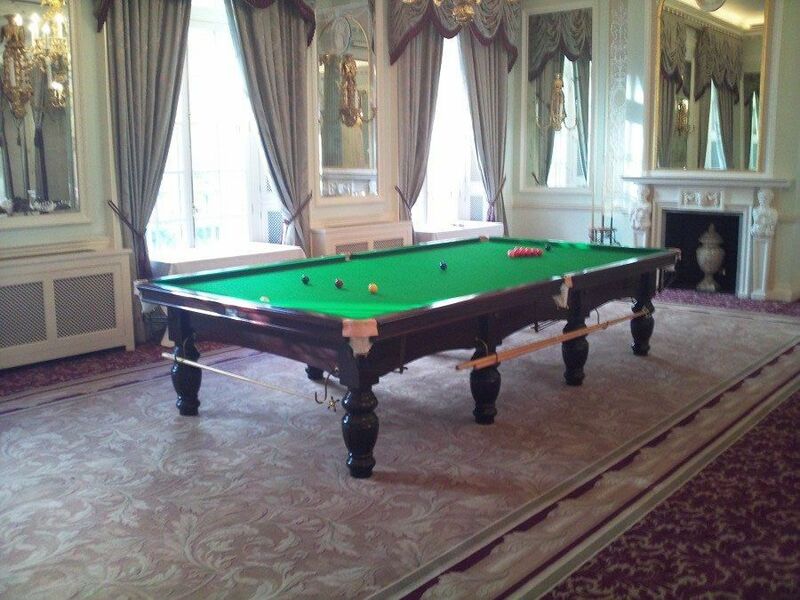 This helps to take the difficulty out of getting your snooker table recovered, as you won’t have to worry about any part of the job other than picking the right colours and materials. 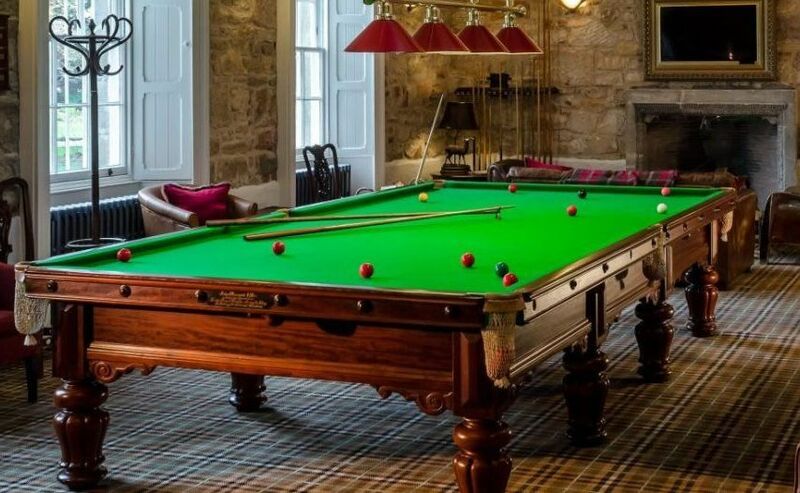 If you’re less interested in the aesthetic part of the snooker table and more interested in how it plays, you’ll be glad to know that recovering can improve table speed tenfold. 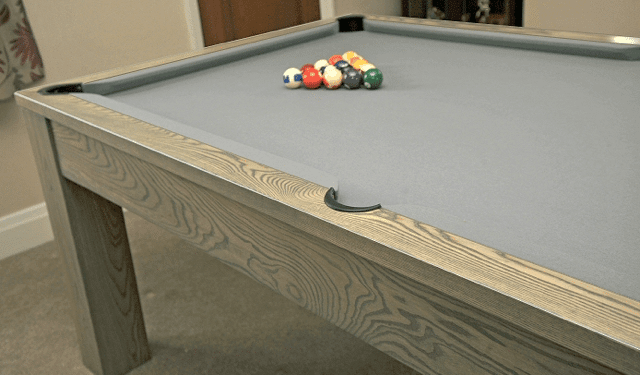 If there are any wrinkles in the felt or if you’ve begun to notice it’s wearing away in certain areas, this can negatively impact how the balls travel. 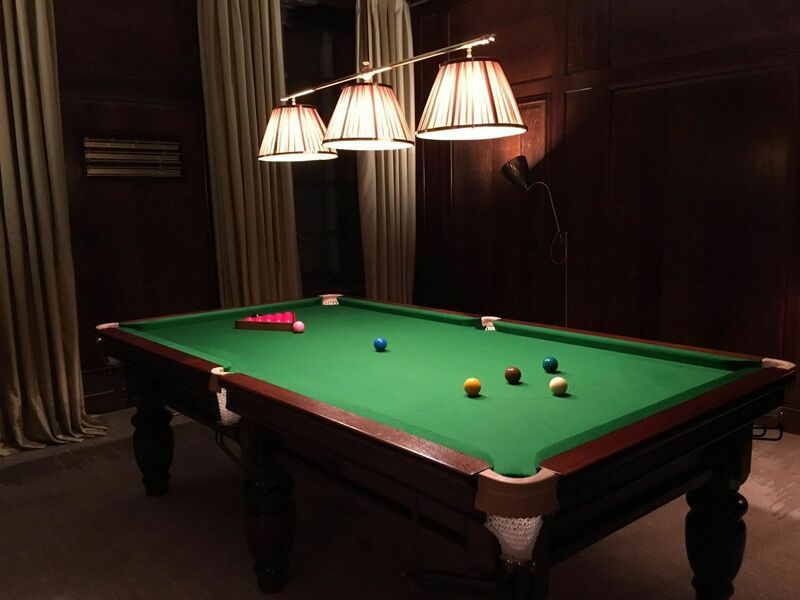 When you have a brand new piece of material installed, it’s going to create a seamless surface that will help the ball move easily from one direction to another. 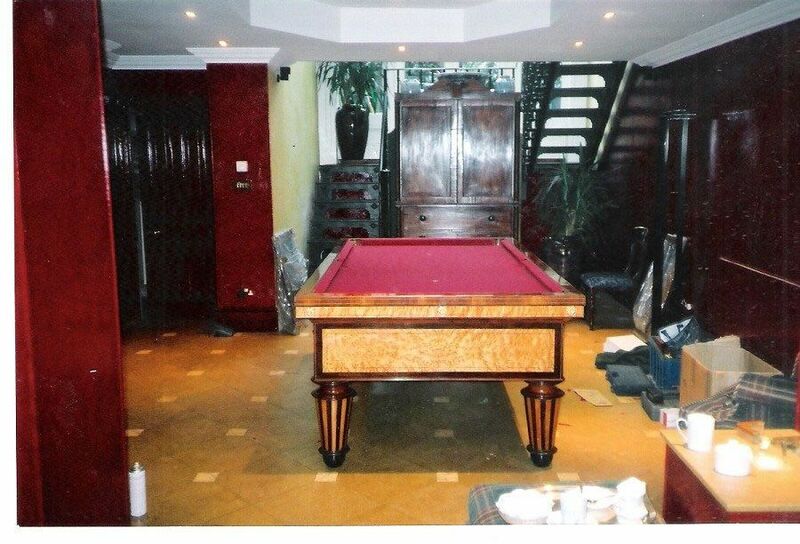 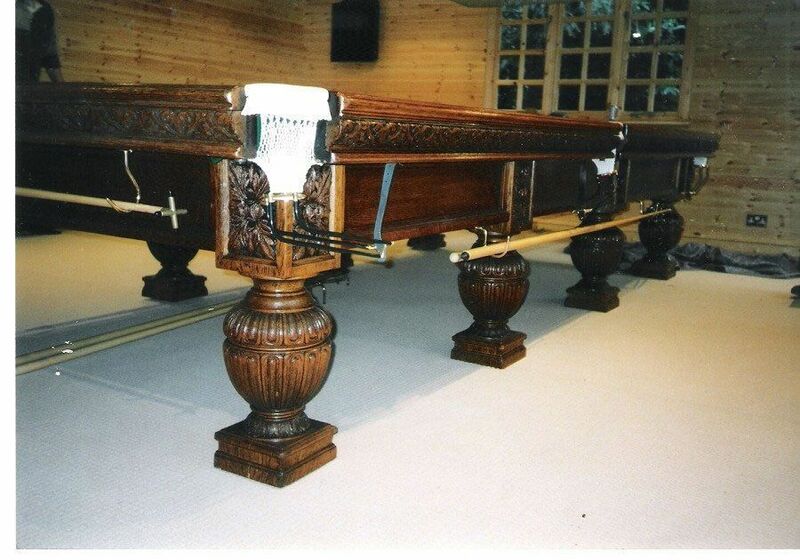 There isn’t a snooker table-recovering project that is too big or too small for John Bennett Billiards. 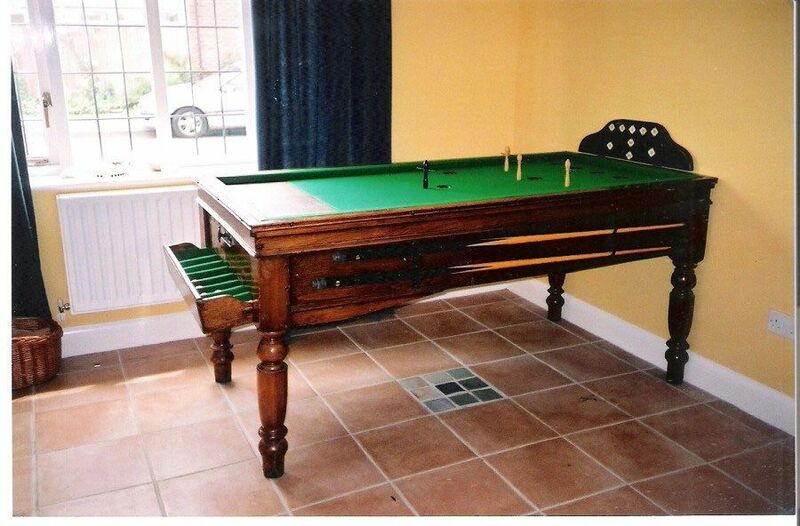 Whether you want to improve the appearance of your existing table or make it easier to play on, our team is here to help. 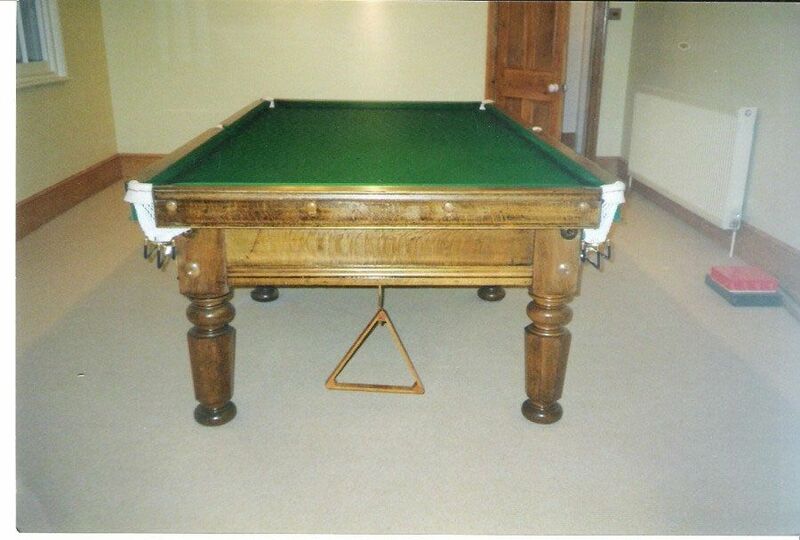 Contact us today to learn about how an easy felt replacement can drastically improve your snooker table.